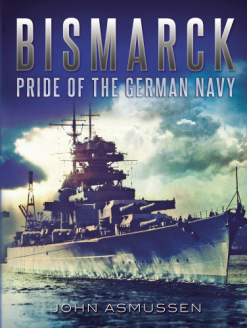 No other publication on the U-boats in the Second World War offers the wealth of detail contained in this book. The book lists by hull number each U-boat’s date of commissioning, its commander, and the date and port of departure of its last patrol. Also listed are the date, position and cause of the loss of each submarine. 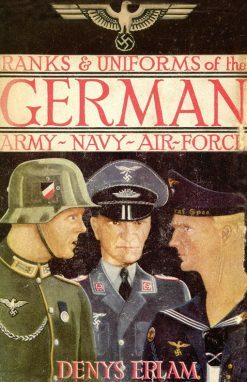 No other publication on this subject comes even close to including the wealth of detail provided in this book. 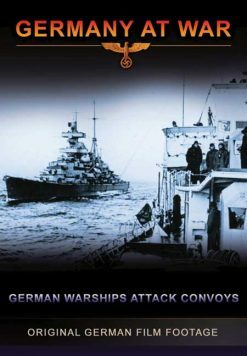 An introduction both summarises previous works on the subject and describes the difficulties of obtaining and verifying information from either the Germans or the Allies on U-boat losses. 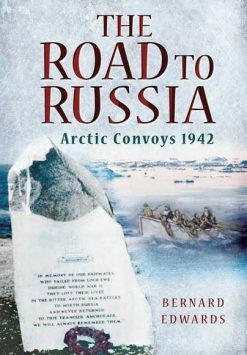 The main part of the book lists by hull number each U-boat’s date of commissioning, its commanding officer, and the date and port of departure for its last patrol. 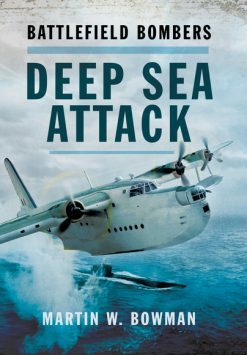 It also gives the date, position, and cause of loss of each submarine, with complete details on Allied units involved in the sinking, the names and ranks of their commanding officers and pilots, and the number of crew killed or rescued. 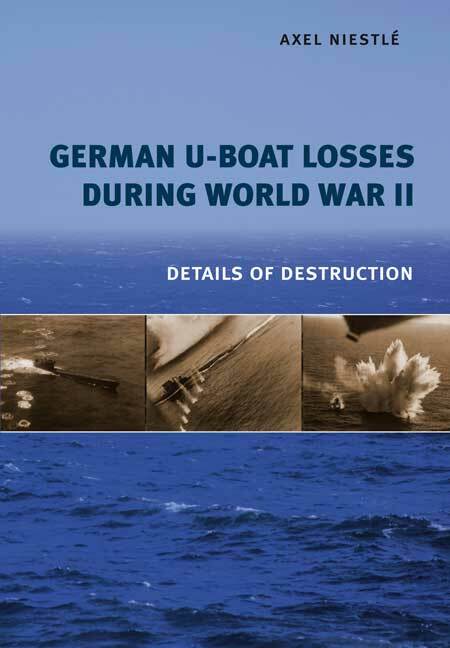 An appendix neatly summarises data on the disposition of surviving U-boats at the end of the war and provides valuable statistical data on German U-boat losses. Overseas clients please note: Due to the high wrapped weight shipping is weighted on this title.